In this episode, there are two brief interviews. That begins with Kev Capel, Can’s instructor. This was recorded directly before the first Artemis BJJ grading in May 2017. Kev talks about building his school (RGA Bucks) over the last decade, his thoughts on grading and helping his students who run schools. 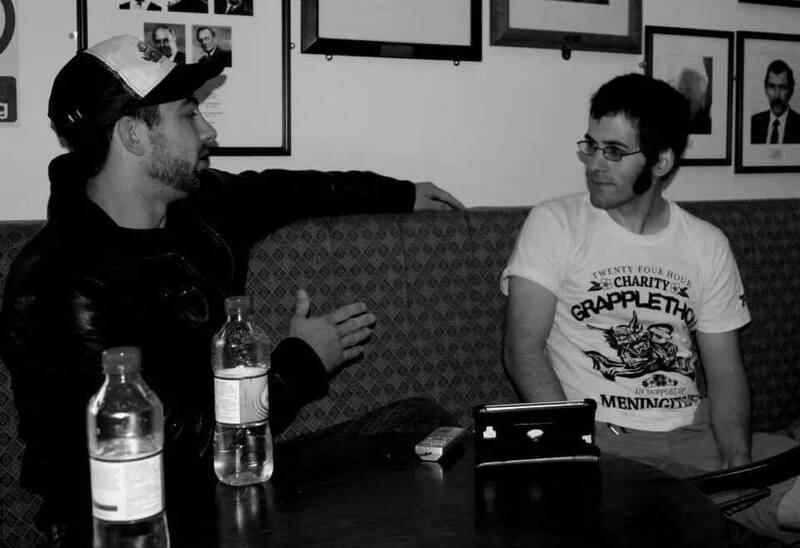 Click the link for The Raspberry Ape interview that was referenced. That’s followed by a conversation with Megan Williams, from Can’s visit to Florida back in 2014. An experienced businessperson, she talks about business in BJJ, marketing and social media, as well as the impact of blogging on her development in BJJ. Megan was speaking in her car, in case you’re wondering about the audio. The sites you’ll hear her refer to in the interview are two old projects, Groundwork and Gi Freak, along with her blog, Tangled Triangle. Those old sites live on, through awesome Facebook groups like Megan’s BJJ instructor community. For the first episode of 2017, I’m bringing out the big guns. 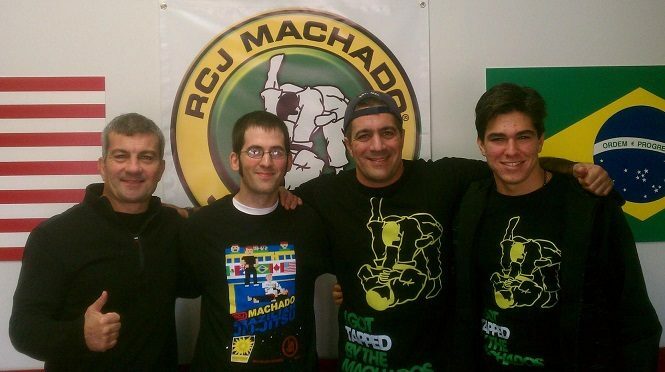 Back in 2012, my friend Triin from Fenom Kimonos arranged an interview for me with Carlos Machado, the eldest of the legendary Machado Brothers. His younger sibling Roger also joined in, along with a representative of the next generation, Jean Machado (son of Carlos’ brother John). An edited version was later published in Jiu Jitsu Style magazine. We talked at length about the history of BJJ, along with the specific history of the Machado Brothers’ journey to the US. There was a discussion of early female black belts in the States, the important role played by Chuck Norris, as well as a long and thought-provoking discussion of teaching pedagogy. 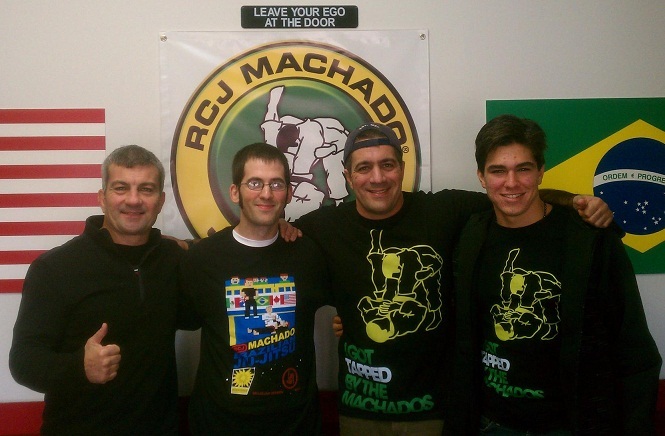 Many of the ideas I’ve brought to the class structure at Artemis BJJ resulted from this chat with Carlos Machado. In five years, naturally some things have changed. The WBJJO had only just been launched in 2012, with a goal similar to Rickson’s later JJGF. There was also a Machado reality show mooted, which would be cool: as far as I’m aware, that hasn’t yet been broadcast, but I’d certainly watch it. The Metamoris Pro was also very recent back in 2012. Carlos talks in this interview about his thoughts on the infamous match between Ryron Gracie and Andre Galvao. That led into discussion of its implications, such as the question of time limits. This episode means I have now just about maxed out my free storage on Spreaker. If you would like to support the podcast so I can upgrade that storage, head over to our Patreon. This interview follows on directly from the chat with Val Worthington, recorded during the same April 2014 trip to Virginia. Chrissy and Brian Linzy are two of the three founders of US Grappling (the third is Andrew Smith), pioneers of true submission only tournaments. We covered lots of topics, ranging from the Linzys’ start in BJJ, the growth of US Grappling, how submission only is special, the IBJJF, governing bodies and BJJ in the Olympics, through to Chrissy’s thoughts on women’s classes and teaching. 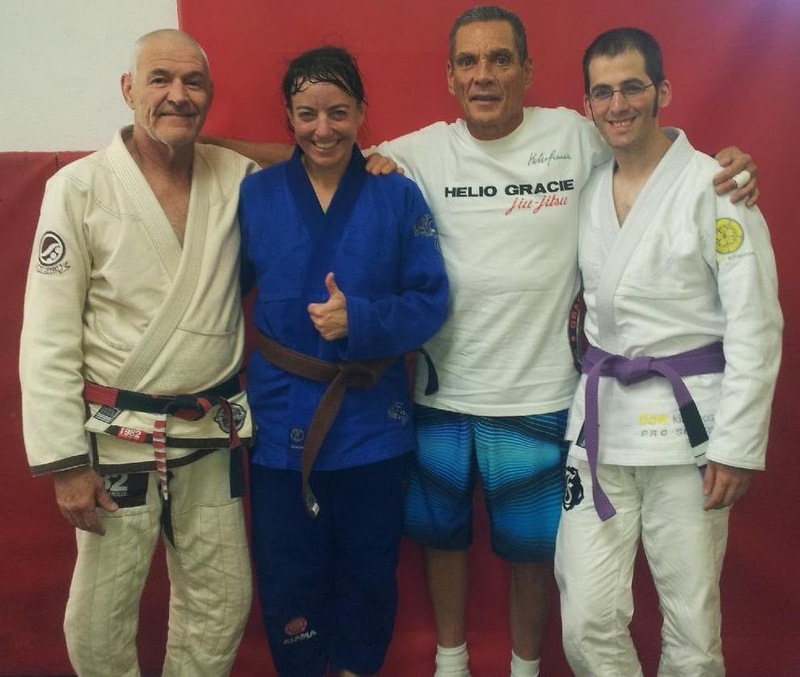 Like my talk with Val, speaking to Chrissy and Brian had a massive impact on not only the women’s class at Artemis BJJ (which I launched not long after getting back to Bristol after this trip), but how I wanted to run my club and approach its growth. To find out more about US Grappling, head to their site here. 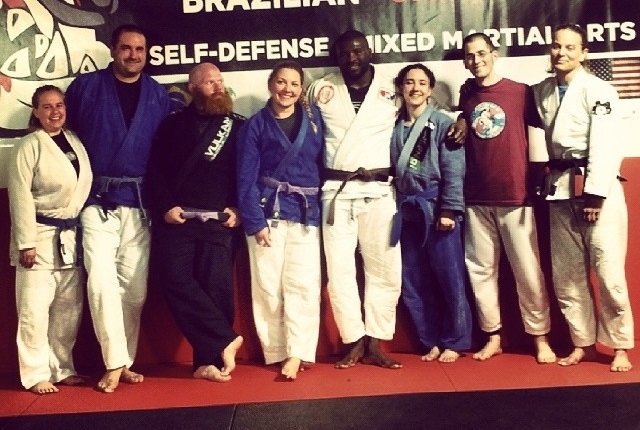 The cool Groundswell Grappling Camps we talked about can be found here. Finally, the articles Chrissy wrote for me are all here. 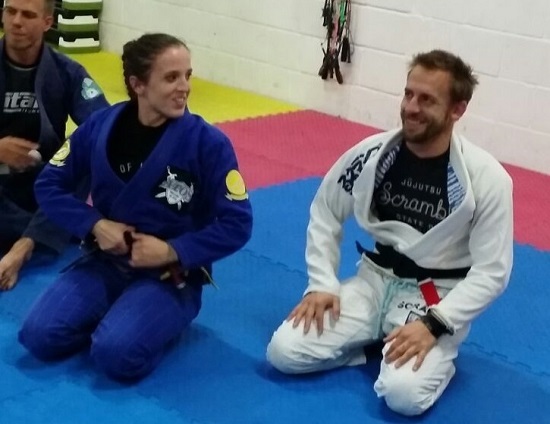 This interview is from last month (10th October 2016), just before Chelsea and Tom taught their third seminar at Artemis BJJ. Chelsea is a top competitor training at Art of Jiu Jitsu under the Mendes Brothers, Tom teaches in Plymouth and has lots of titles to his name as well. He is also a commentator on Polaris, so you would have heard his voice on the recent Polaris 4 stream. Rener Gracie, son of the pioneering Rorion Gracie, heads up the Gracie Academy in Torrance with his brother Ryron. He is also the face of the Gracie University, an online training program used throughout the world. 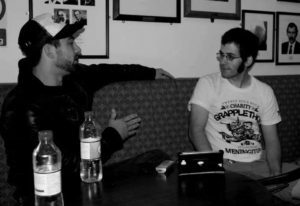 In this interview from Can’s visit in 2013, Rener talks about the early days of the Gracie Academy, his thoughts on running a school and discusses self defence. 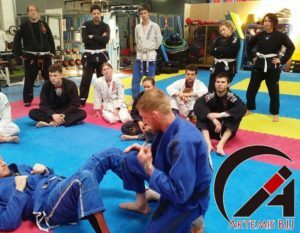 For the inaugural episode of the Artemis BJJ podcast, this is an interview Can did with Michel Verhoeven back in 2013, before an excellent seminar (full write-up of that here). Michel is a Rickson black belt in the Netherlands, who was over in the UK to teach at Paul Finn’s school. We talk about the history of BJJ in the Netherlands, Michel’s background and of course lots of chat about Rickson himself. Any questions, contact us at info@artemisbjj.com. There is enough material to do more Artemis BJJ Podcasts, mostly old interviews Can has recorded over the years. Naturally we will also conduct new interviews: if anybody wants to be interviewed, just get in touch and we’ll see what we can do.